Posted on 03/08/2015 by Jess. 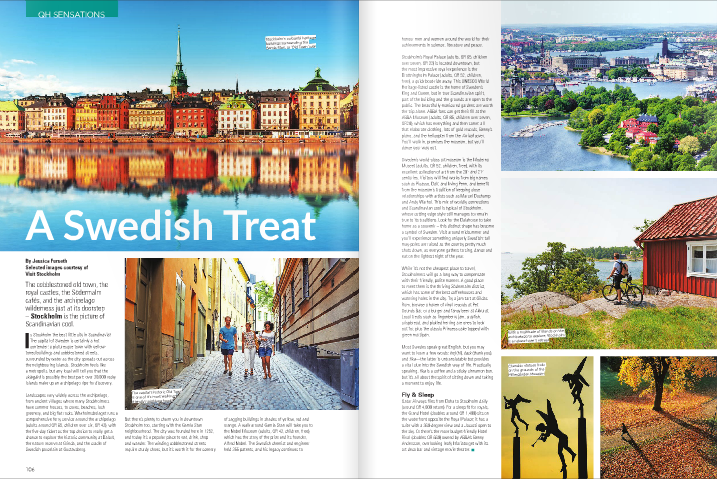 This entry was posted in Travel writing and tagged qatar happening, scandinavia, stockholm, sweden, travel. Bookmark the permalink.